It was a great morning. Weather was so cold. The sun was not up to the sky yet. I decided to go out before the sun turned so bright and had a walk by myself. I packed my water bottle, umbrella, some sweets, camera, and there I went!!! 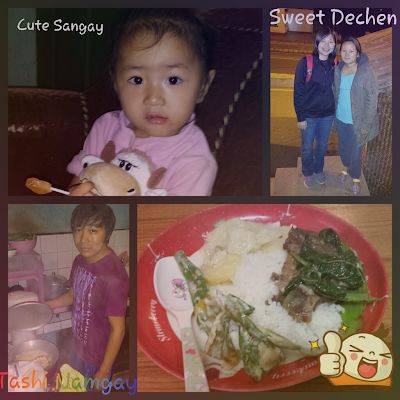 I stayed in a friend's place in Motithang. I often heard that this place was located near to Sangaygang, a famous place for dating, jogging and having a walk, surrounded by beautiful pine trees. Oh, pine trees are my favorite!!! I love it soooo.... much :) How wonderful it was to stay in Bhutan, being able to see it everyday! It was my first time in the area so I had to ask around and luckily there was a student who showed me the way how to go there. Along the way I asked few people too. As it got near, someone asked me to go through the short cut to reach the top as per shown on the photo above. I often heard my friend telling me on the short cut road that he took, so I decided to climb up through the short cut. Yallama!!! It was quite steep ya!! I climbed up as fast as I could but stopped many times to catch my breath. Each time I stopped, the height had been greater, and the view had been getting more beautiful. 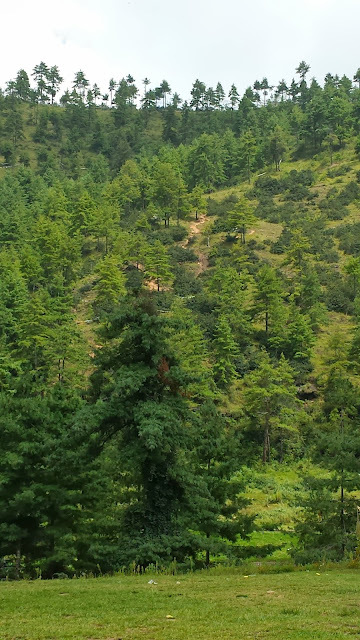 I couldn't stop praising the beautiful view of Thimphu city from afar. I kept climbing until it reached the motor road and walking up again until there was no way to go (reaching BBS tower). I had a sit on a grass facing the Thimphu city, taking snaps using my handphone and posted it on Facebook :) While resting, I took my travel journal out and tried to write. However, it didn't last long as it started to rain. It was raining lightly so I started to walk down. 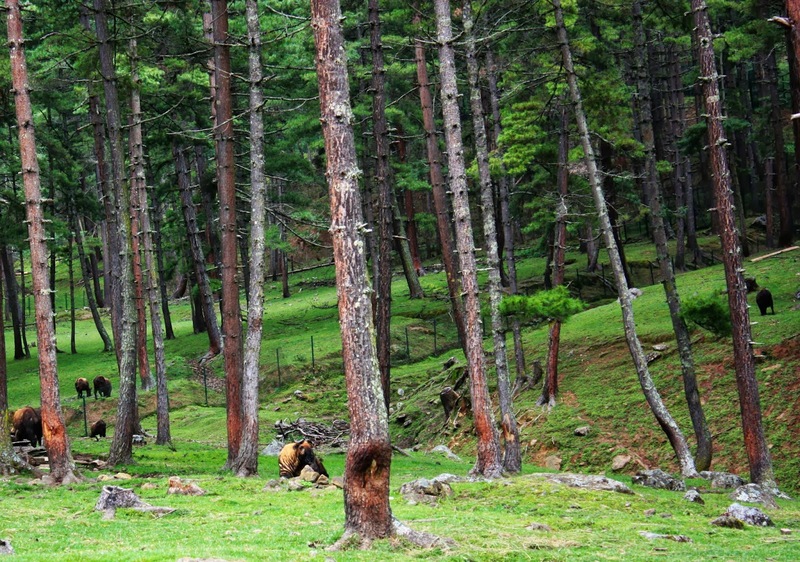 While walking down, I was so mesmerized by the beautiful pine trees. It decorated the valley nicely and beautifully. Oh how I wish I could stay there so that I could go to this place again and again, each and every day... :) Since I couldn't, I could only record it inside the camera and hold it into my memory sadly. 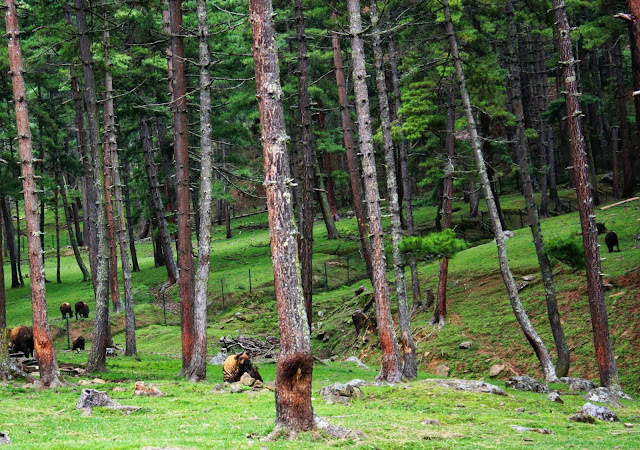 As I walked down, I was again talking to myself, thinking on what should I do on this 3 week trip in Bhutan. Would it be beautiful memories along the way? Or would it be something that I have to go through it all alone? I kept thinking until I saw there was a gate with fake Takin (Bhutan's national animal) on top. Oops... I was planning to see Takin in the afternoon, but never expected that the place was actually located in front of me!!! Wow, really! That's the place that I planned to go!! So I went in and found them inside. Cool!!! I finally saw them :) Didn't manage to catch their view last year. There was one nearby that we could see clearly on how it looked like. In the afternoon I had lunch with Tashi. 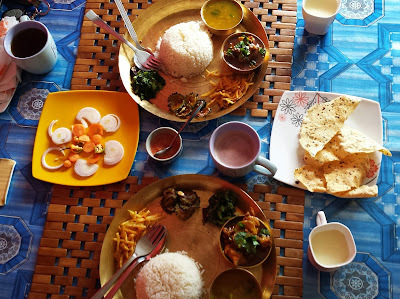 We ate Indian food in one of the restaurant opposite of Bank of Bhutan (BOB). The food was so colorful and delicious too. I tried my first suja here. It was salty. Hahaha.. I didn't get used with the taste, therefore didn't finish it. I also tried the curd and got used with the taste of dhall there. Oh, my first experience with dorle (Indian round chilli) too.. It was sooo spicy!!! Just took a bit, it could make your lips burnt! Tashi had already warned me but I insisted trying it. After lunch, I had a walk around Thimphu city. I went to see Changlimithang Stadium and archery ground from afar, went to DSB Book store to find some Bhutanese story books, visited Clock Tower Square (where I used to stay last year), saw the 'police dancing' junction, and finally flocked myself to Ambient Cafe to have a good cup of coffee and a slice of chocolate cake. I continued writing my travel journal there while waiting for my friend to pick me up. At night, I went to sleep at Tashi Namgay's house. You can find out more about this man here. I knew him from Riku and we supposed to meet at Kolkata in February. But due to his health, he was unable to make his journey on time to meet me in Kolkata. Therefore, we were only meeting up there in Thimphu. I finally managed to see him and his families (his young and beautiful wife, Dechen, and his cute and pretty daughter, Sangay). He cooked me dinner - Bhutanese food using local butter and cheese. It tasted good ya!! Then Tashi picked me up and it was time for me to experience the night life of Thimphu city. 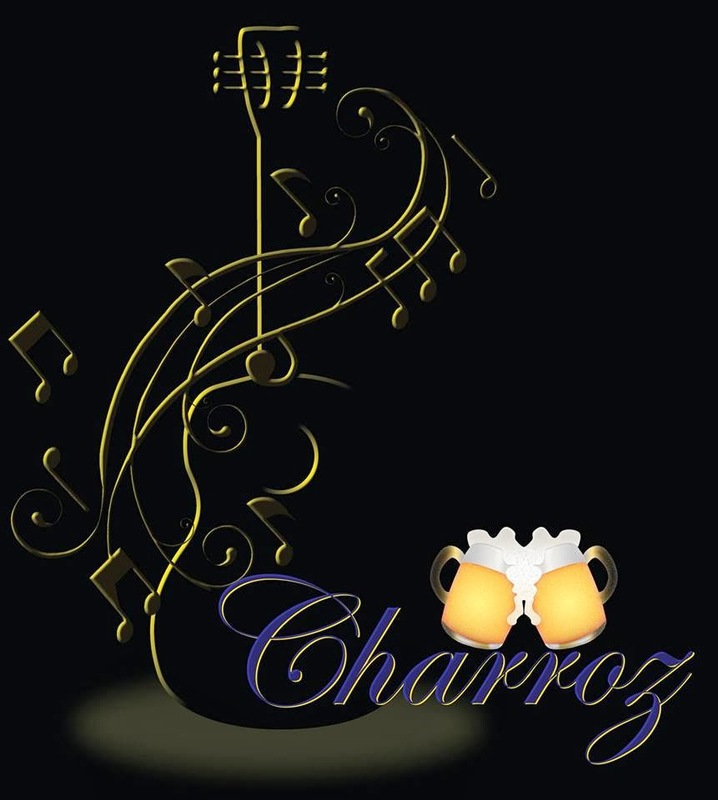 First, he brought me to Charroz, a karaoke pub located at Norzin Lam. When I saw the logo, it looked very familiar. 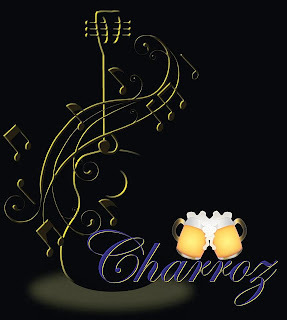 I then remembered that once Chimi R Namgyal, the Bhutan Observer caricature artist, posted on Facebook and let us choose which logo was the best chosen for this pub and I thought I was choosing one of the choices as well. Haha.. so coincidence. We sat there only for a while, singing few songs, then went to Ace Club in Phendey Lam together with two girl friends of Tashi. There, we were dancing. Oh, it's been so long I never went to this kind of place, let alone dancing. I was feeling old too when I was there. Hahaha.... The rest were all youngsters, the most at their 20s only. Not long after, Karma and his friends came. Only after that I felt better (since they were all older than me) Hahahahaha....... :P Actually I wanted to visit Drayang too to see how it looked like, but my friend was too shy to go there. Therefore we didn't go to that place.We stayed there until about 1am, then went back home. Finally I could see a little bit of the nightlife in Thimphu. Who were the party goers, what songs they were playing, how big the place was, how 'live' and 'fun' the place was, etc. It's just for experience, nothing else. 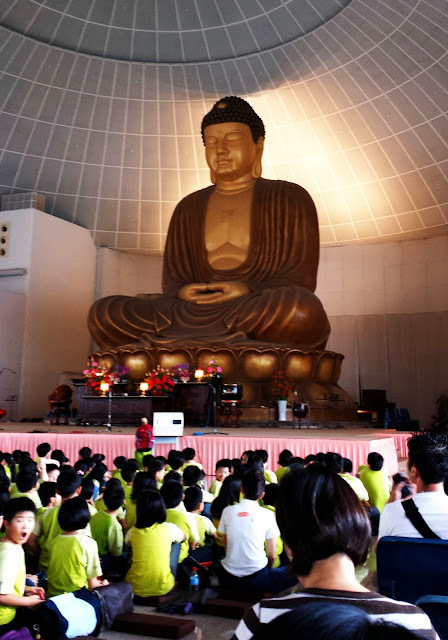 Yesterday marked the last day of Baobei's Buddhist class at KMSPKS for this year. The class was opened to anyone from P1-P6, and S1-S4, held on every Saturday and Sunday. It was divided into Chinese and English class. To date, it has been going on for 30 years since year 1983. From only few students, it has grown up to 800 students. There were many teachers and volunteers too in making this class successful. Thanks to all of them. Without them, we wouldn't be able send our children there to learn about the Buddha Dhamma and many other life values in life. I think he only started participating this since last year. I remember watching him participated on the drama last year and he was so proud knowing that we watched him from the audience's side. 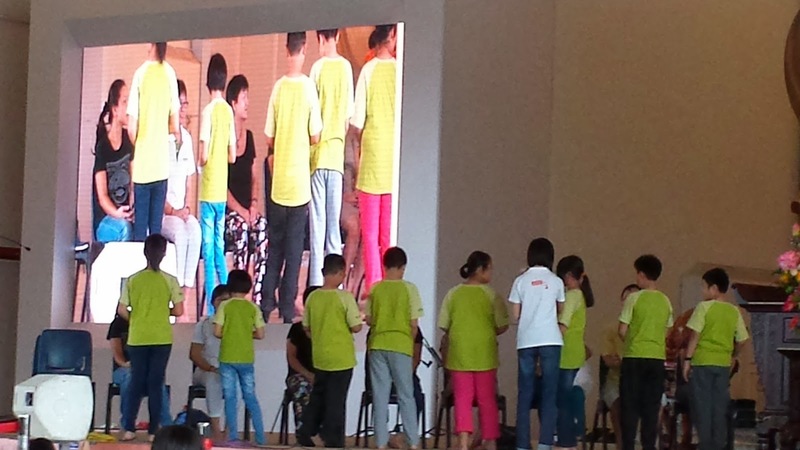 Like usual, the concert started from P1 students' performance and gradually increased to P5 and P6 joint performance. 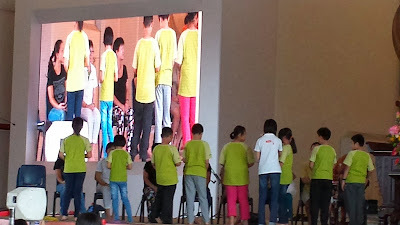 I was sitting at the side together with other parents. 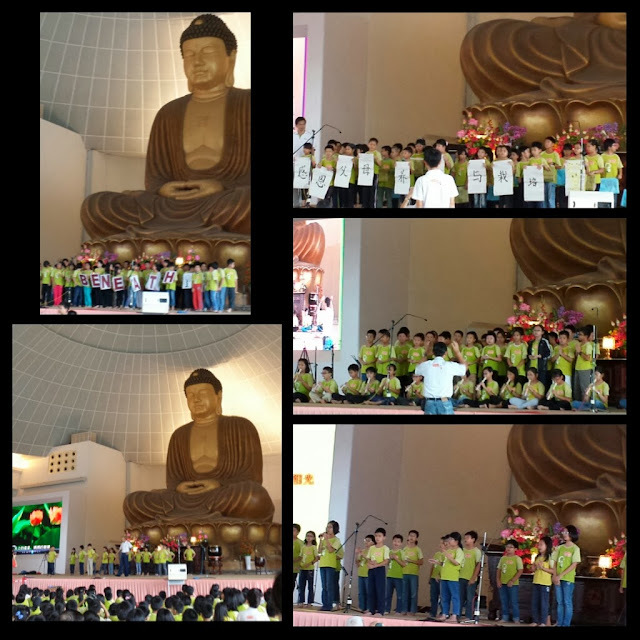 The above song (佛陀的眼睛 fo tuo de yan jing - means Buddha's eyes) was played and sung few times during the concert and by hearing it, made me realize how fast my son has grown up. I almost cried hearing the song and whenever thought about it. He has joined this classed since P1 until now, P5. It's been five years he attended the class and it's been five years too that I've fetched him to and from the class every Saturday afternoon. Wow!!! This temple is not so close from our house. We need at least an hour to reach (by MRT and/or bus) plus he needs to take the shuttle bus provided by the temple from Ang Mo Kio MRT station. Just hope there were some values learn by him at the end of the day so that our efforts won't go in vain. The concert was going on naturally. You know, kids were not easy to handle. No matter how many times they had rehearsed, things might still go uncontrollably. But I could see that every students have tried their best to make themselves proud in front of their parents. Well done students!!! Indeed, my skin color had changed tremendously after first half of my visit. The weather was cold in Thimphu, however the sun shone strongly in the afternoon and I didn't apply any sunblock. I still remembered during first half of my trip there. I could hear Bhutanese called me 'chilip' (Bhutanese word to call foreigner) or Japanese when they saw me. But after that, it was the other way around. 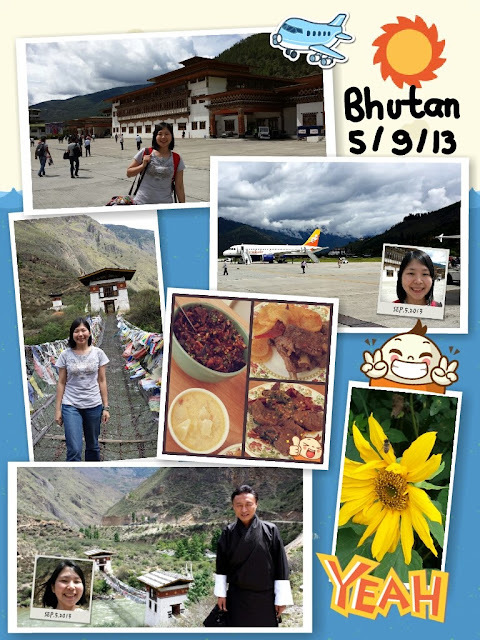 I didn't have time to write a blog post after posting day 1 in Bhutan. I was too busy enjoying my limited time here, traveling and browsing places, meeting old and new friends, taking photographs to make sure I have all the memories for me to keep, feeling the warmth of families who have uphold families values in Bhutan despite what happened mostly in current situation, picnicking, drinking, and so on. 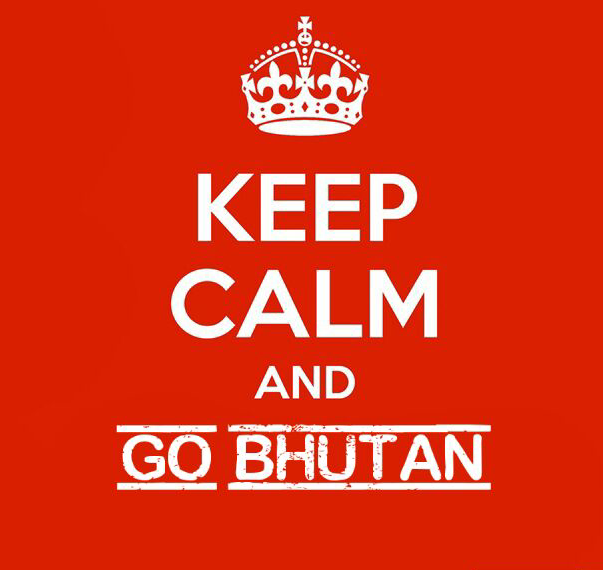 Today is my last day staying in Bhutan. Tomorrow I will have to fly back to where I came from. I'm not sure when I will be able or if I will be able to come back here again. But I always made this trip as if it's my last so that I would treasure more on my present moments and live life to the fullest. Not only for myself, but also for others. But many were optimistic enough expressing that I will come back again. Some even wanted me to come here once every year hehe... I don't dare to expect much as I am afraid of disappointment. However, let nature takes its course ba! 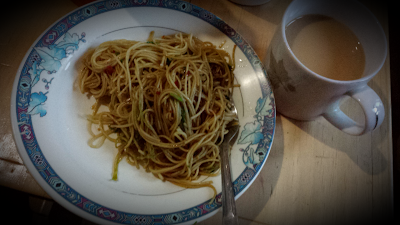 I woke up early at 5 am yesterday to get myself prepared for the journey back to Thimphu from Bumthang. Our bus left at 6.30 am. Before leaving, I had two plates of fried noodles made by Riku's sister (Lachi didn't want it so I had her portion of noodle - that's why I took two plates :P it was delicious anyway hehe...). She wanted to ensure that we were full and had warm stomach before leaving and had energy to go through our 10-hour journey. Thank you Muna sis! She was also the first one who shook my hands and wished me Happy Birthday followed by her husband, Suneet, who had been so kindly letting me stay at their house, inviting me for their picnic, and brought me for a quick 1-day tour around many Lhakhangs and also the famous Mebar Tsho or known as The Burning Lake. I am grateful for both of you kindness and hope many happiness will return to you and your families too! 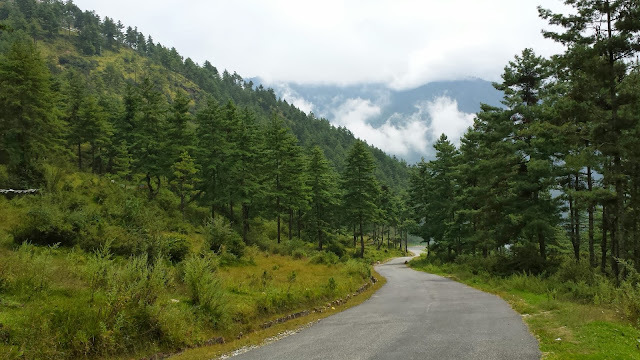 Lachi and I had a smooth and fast journey back to Thimphu. We reached at 4.30 pm and directly went home to unpack and take a bath before going for meeting with seven Bhutanese bloggers and one Singapore blogger, Yee JJ, who is also a politician. There were total 9 of us and we met at the Dept of Youth and Sports' cafeteria. In Bhutan liquor is a must in every gathering. There were K5, Special Courier, Raven white wine, and also ara from Bumthang. It melted our hearts in a cold night and allowed us having a warm and hearty conversations over the bonfire. It's not very common for me to experience bonfire in Singapore. Maybe never had it before there. The last time I had maybe during Senior High School time back in Indonesia. It felt good ya to have that in this cold weather. I could feel my both cheeks hot and red like apples (not tomatoes :P). We had dinner and drink, having a great time. There was no birthday cake on my birthday. No celebration either. I received many well and warm wishes from families and friends through what's app and Facebook. 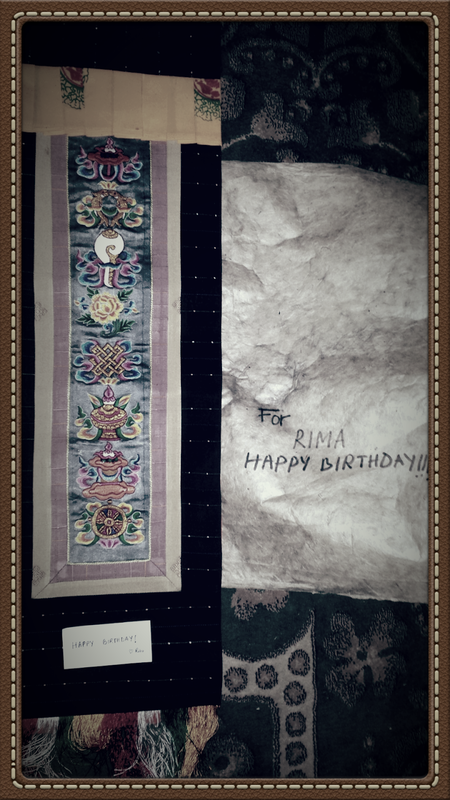 Thank you very much for remembering and wishing it for me!!! Later on I received only one present and card at night. Oh I was wondering when was the last time I received a birthday card. Since Internet was so commonly available, everyone would only prefer to send their wishes online. So I was very happy receiving the birthday card and the present. It was a morning flight. It flew at 6.30 am from Singapore and it reached Kolkata after almost 4 hours, stopped for half an hour, and flew another 55 mins to Paro. Tashi went to airport and picked me up. He came alone. There supposed another person coming but she couldn't make it as she had to prepare her upcoming exam. So it was just two of us. After lunch we would like to go to the place where I stay. On the way up there we passed by the Memorial Chorten, the most visible religion landmark in Bhutan. There seemed to celebrate something. Many people were there. We decided to stop. We went in, circumambulated the stupa three rounds, then went inside to see how it looked like. We went up too. There were monks chanting and playing the religious instruments. After that we turned the big praying wheels which were located at the side. After that we visited Changangkha Lhakhang, which was built in 12th century, the oldest temple in Thimphu. 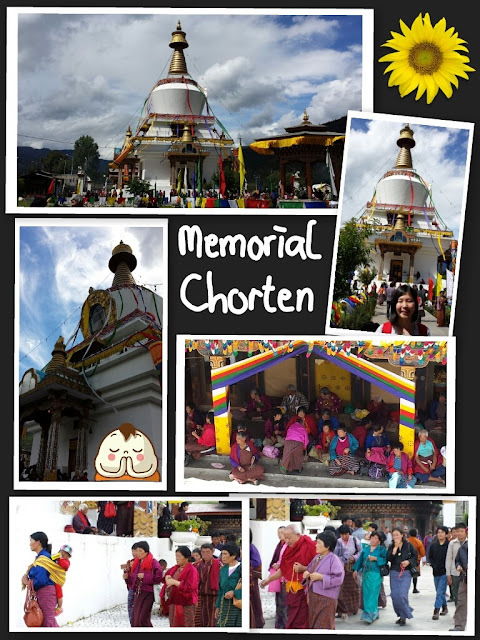 Many baby born in Thimphu would be brought to this temple to get the bless from the monk and also to get a name. I wanted to go there since I would like to ask what Bhutanese name should I have. We went inside. Many monks were chanting and playing religious musical instruments. There was one monk in the middle in charge pouring the water for the bless, people to ask their request by throwing the dice - the number would determined if it's good or bad, and also to choose a name. For Chinese, choosing one's name would need few thing, such as: date and time of the birth. Only after that the person would calculate the number of stroke of the Chinese name that is suitable for that person's fate in life. Once settled, we went to BNB (Bhutan National Bank) at town to change money, then to post office to buy post cards and stamps. 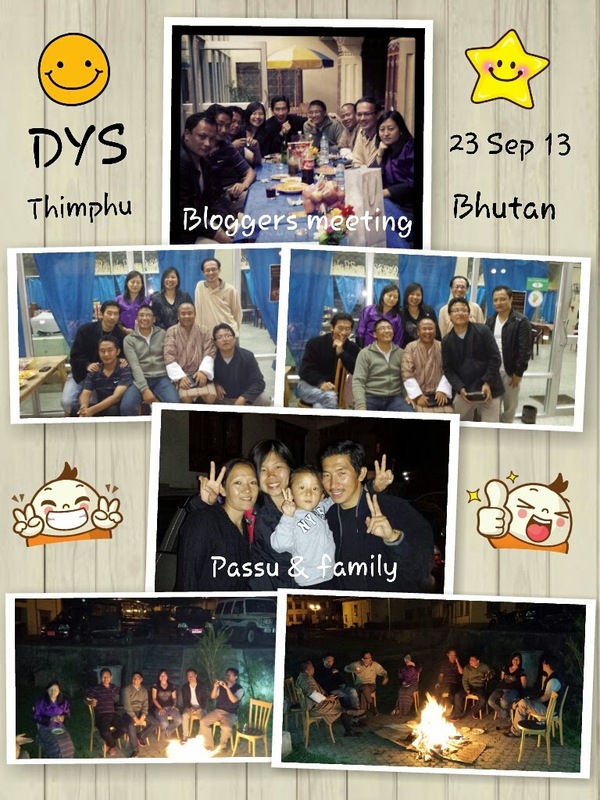 After that I visited my friend's working place and met up with another friend who invited me to Bhutan, stayed there for a while then I went back home and took a rest. 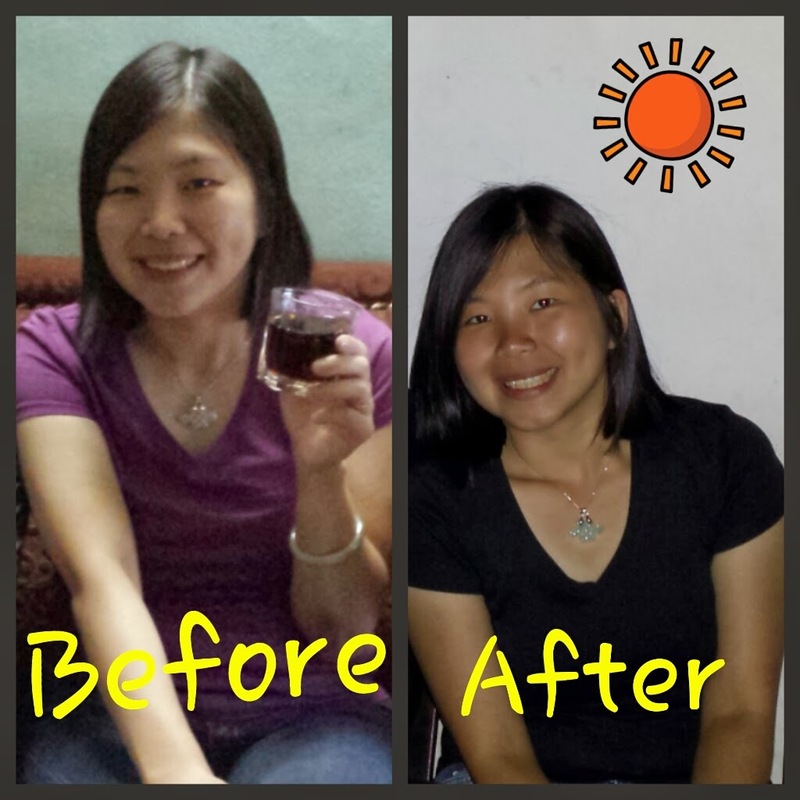 I managed to drink Druk 11000 again! Yeah!!! 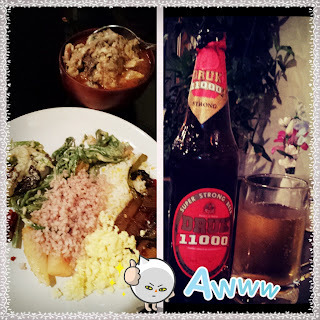 :P and we had chit chat while having dinner. As days are getting closer, my anxiety has become greater. Perhaps it’s been some time since I left home for such a long period of time. Some more, I will be going alone, to a place where I don’t have relatives and only have to depend on friends whom I never meet, or met once or twice before. These past one week, I had a feeling of contacting and communicating my loved ones (dear families and friends), either by phone or by online chatting. I had the urge of talking with them, as if it’s going to be the last time. I didn’t know why I had this kind of feeling. Of course I didn’t hope something bad would happen to me there. But we all know how fragile life is. If we don’t convey what we feel now, we may not have a chance to tell them tomorrow. This is more or less what I feel. I visited my brother and sis-in-law last week after my facial. There was an urge in me to see them although there was nothing important or particular to talk about. They have treated me very good so far and I’m so grateful of their kindness, help, and support all this while. Last night my “trio nyum nyum” besties had also reminded me about things to prepare for my trip. Thank you my dear friends for your support, care and concerns. Despite of their busy schedules, my other two besties had also expressed their intention to celebrate my upcoming birthday. However I won’t be around on that day, so we had to postpone our gathering next month after I settle down with my work and life. There were many friends and relatives too asking about my upcoming holiday, including many colleagues. I will definitely miss all of them, especially those who are working together with me. I have great colleagues in my team. I’m sure they can manage the work while I’m not around. Well, I think I should stop being ‘emo’ and get my positivity back. This time, I’m gonna face different kind of trip, more to last minute changes trip itinerary, depending on time and availability of many different people. Because from what I planned many months back, I had to change it many times due to last minute incident. However, from this trip, I do really hope that I will be able to meet all of my friends since I guess this will be my last trip to Bhutan. Hehe… Overcome, jia you!!! Despite today is Sunday, I still went to work this afternoon, from 12pm to 6.30pm. We were given a tight deadline of report submission this month, and 31st fell on Saturday, therefore we had to work in order to count all the revenue, cost, etc., to ensure we had done our job properly and would be able to submit our reports as per requested. Lots of my colleagues came back to work too, but they were seated in different level of office, so I had all the peace myself to do my work well. I posted as many things as possible so that tomorrow there would only necessary things to be done and therefore saving our time to finish the report. So, I went home fatigue. My brain was too tense and full. I needed to release my stress and tiredness. Therefore, I decided to go for cycling. This time I asked my hubby to join me since he was off today. Surprisingly, he was willingly to join me :) At 7pm, we departed from home and rode our bicycles away. Just about entering the Punggol Waterway, I decided to change my usual bike with the one that he rode. The one that I usually rode, was having better quality. It was smoother and easier to ride. He was complaining the one that he rode. So we exchanged in order for me to know why he complained. We went to Punggol Park direction. After reaching sunrise bridge, we took a short break while enjoying the beautiful sky above us that was fulfilled with sparkling stars. We had sip of water before continued on. This time, we took our ride slowly. Sometimes, he vented his anger and frustration about his current job, but soon after he changed his mind and felt grateful getting and doing this job. Sometimes, he was reminded of his previous job before this one and he felt even grateful that he managed to let it go because otherwise he wouldn't be able to have his current job, which was obviously much better than that one. While he was talking, I would just keep quiet and listen to him. After a while he would talk about his childhood time. He said he used to wake up so early in the morning, as early as 5am. He would listen to his favorite Chinese group singers' songs from his walkman and cycle around his neighborhood area. One day, he stopped the ritual and never went again. Why? He said, one morning, he heard weird laughter sound out of nowhere. Hahaha... He got scared as the place was too quiet, dark, and nobody around. Hahaha... I was imagining how he looked like at that time. While he told the story, I kept watching and listening to him from sideways. I loved to see him depicting the story. He sang his favorite songs happily and even danced with the rhythm haha... so cute! Suddenly happiness came blanketing me. 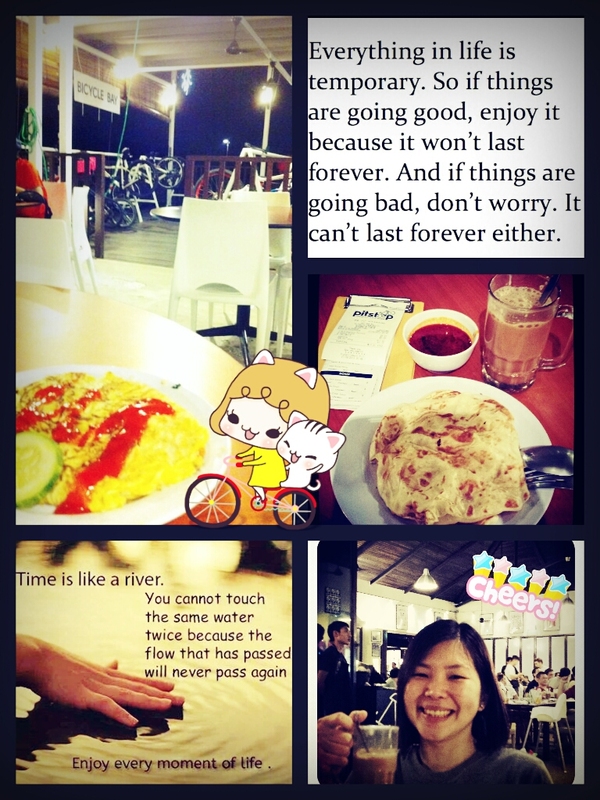 Gone were my stress and fatigue that I'd just had.But then, I felt hungry. My hubby suggested that we went to take a look at the new shop, called "Pitstop" along the riverside. So we went up and parked our bicycle in the Bicycle Bay provided next to the shop. Wow!!! That was good lah! I didn't bring the key for my bicycle lock so we sat outdoor facing the river. Anyway it was cool weather and was great ambiance to eat and have our tea there. Price were reasonable too. However the service was a bit slow. But since we didn't rush for time, we just sat down, enjoyed and relaxed while waiting.